We have the best deals in Miercurea Ciuc – just enter your dates and see! Book all Miercurea Ciuc hotel rooms at the lowest possible price. 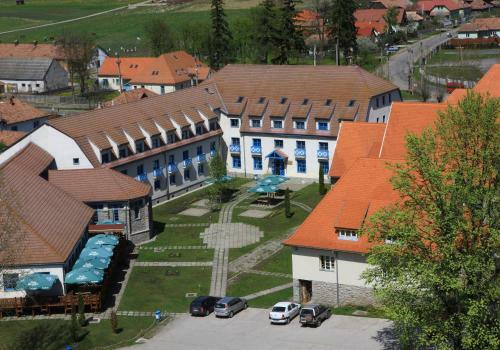 Looking for hotel deals in Miercurea Ciuc? Great accommodation is so easy to find with HotelGuides.ro! You may choose from a wide selection of Miercurea Ciuc hotels and make your reservation right now. No matter if you're looking for your hotel by price, location or star rating, HotelGuides.ro offers all the information you need to choose the best Miercurea Ciuc hotel for your travel needs, either leisure or business. 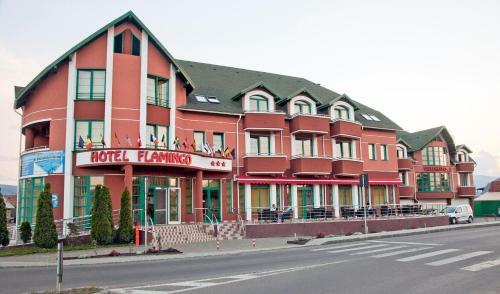 It's so easy to find and book Miercurea Ciuc hotels. Just search for the perfect accommodation and make your Miercurea Ciuc hotel reservation today. Interested in a Miercurea Ciuc center hotel? Check and book today starting from !